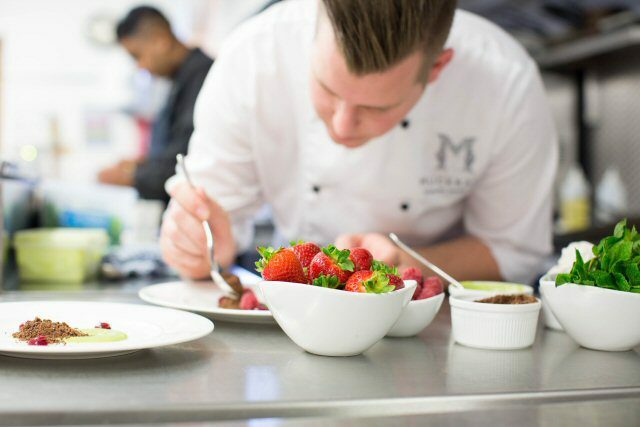 A 4-star luxury hotel in The Scottish Highlands, our Victorian shooting lodge has been restored beyond its former glory and now boasts its very own coffee shop and fine dining restaurant. 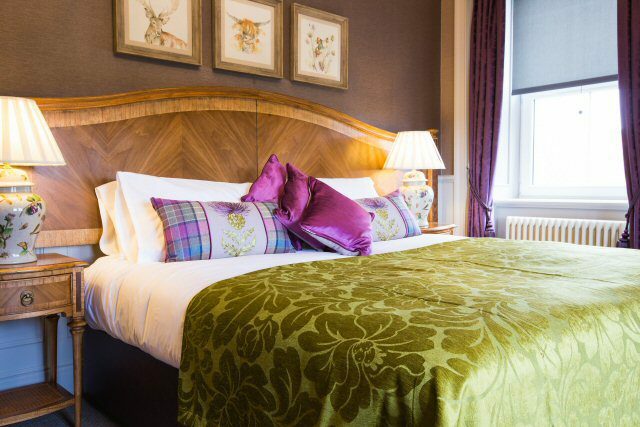 Located in Cairngorm National Park (the UK’s largest National Park) the Cowap family have refurbished this stunning shooting lodge from a bare-bones building to a luxurious and vibrant 4-star hotel. 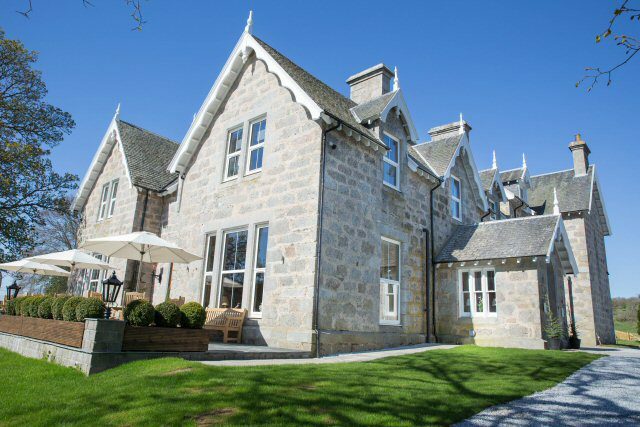 Muckrach Country House Hotel is famed as an eye-catching hub for shooting, skiing, fishing and Scottish Highland Breaks. Local residents have given excited praise for our hotel’s restoration; you can now experience the magic of Muckrach for yourself! 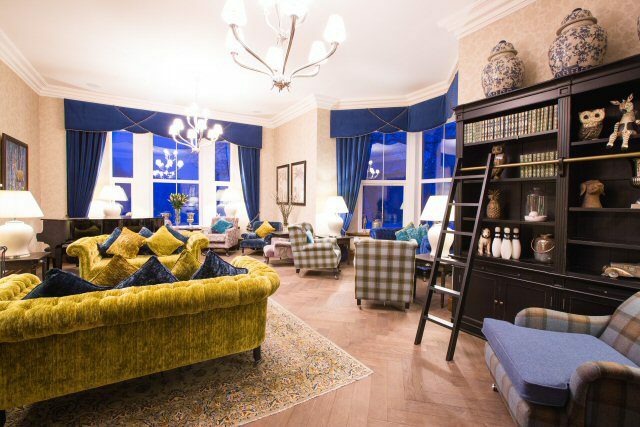 Weekend Breaks in the Scottish Highlands have become extremely popular over the past several years. What better way to regroup and recharge than to escape for a long weekend to enjoy the serene surroundings of the Scottish Highlands? This Ad has been viewed 2175 times.